Netflix has also come to appreciate that there are only so many hours in the day — meaning only so much screen time consumers have to devote to entertainment. (Bloomberg photo by Daniel Acker). 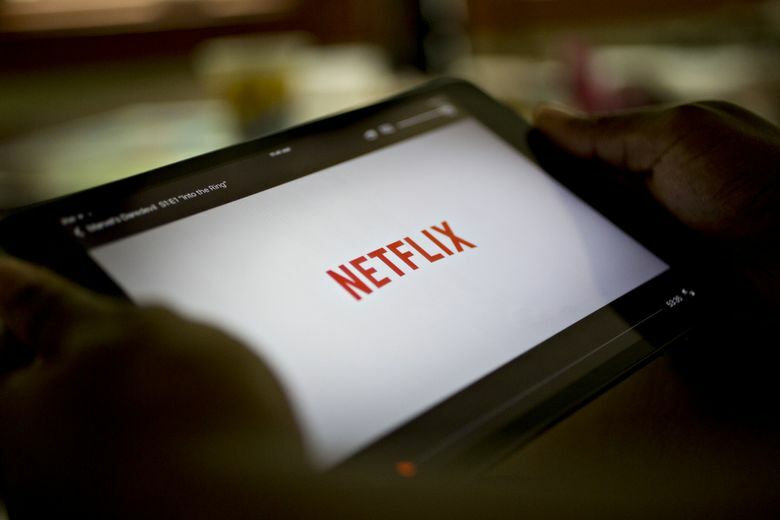 The online shooter accounts for an enormous amount of consumers’ screen time, Netflix said in a shareholder letter last week, making it a formidable foe in the global war for internet users’ attention.